WINSOR & NEWTON-Art Masking Fluid. A pigmented liquid composed of rubber latex and pigment; for masking areas of work needing protection when color is applied in broad washes. 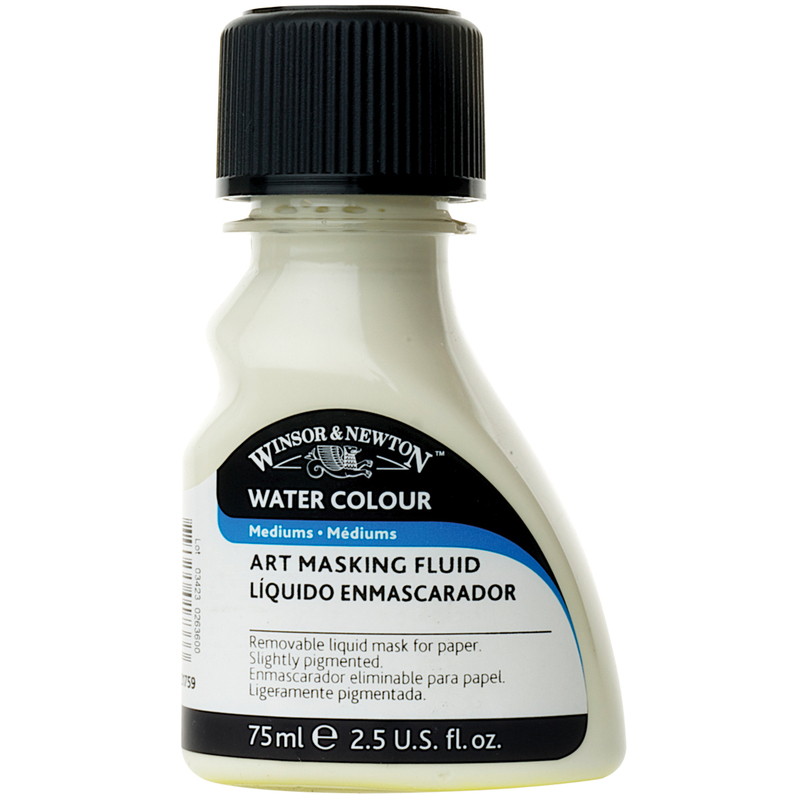 This package contains 75mL of slightly pigmented; removable art masking fluid. Conforms to ASTM D4236. Imported.